Yay! 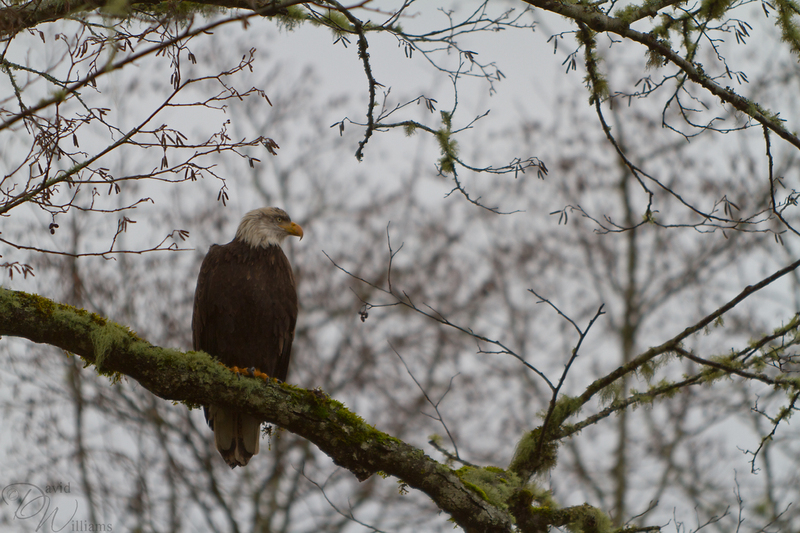 Not only did you get a great bird shot but of an eagle no less. Great job! Just came across your blog. I like this eagle photo. It is reminiscent of a Cooper’s Hawk image that I posted a few days ago. Great shot! Lol… I guess now when you see an eagle, you’ll always remember this moment with your daughter. This reminds me those moments with my boys when they were young and the photos I took with it. It later represented more than just the subject. Looks like your persistence “paid off”. Fantastic shot! Very nicely done!!! I think this would also make a great BW. What a way to break your streak of bad luck with bird photos! Great shot.